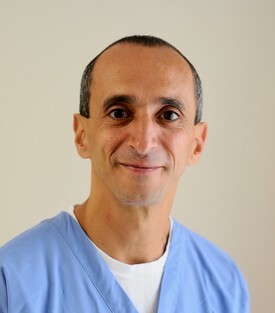 Dr. Karim Rizkalla grew up in South Shore and attended Bates College in Maine before graduating from the Boston University School of Dental Medicine in 2000. He remains an active member of the community, serving reliable, quality dentistry to families in his neighborhood. 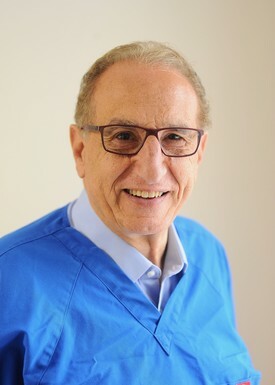 Exemplifying his expertise, he maintains memberships in the American Dental Association (ADA), Massachusetts Dental Society (MDS), and International Congress of Oral Implantologists (ICOI). While away from the office, he is a loving father to four wonderful children. In his free time, he enjoys outdoor activities such as hiking and camping. 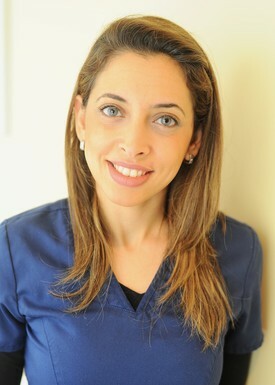 Dr. Miray Wessa graduated from Misr International University in Cairo and Tufts University School of Dental Medicine in Boston, MA in 2017, having been recognized for her achievements in general dentistry. She remains a member of the American Dental Association (ADA) and Massachusetts Dental Association (MDA). Dr. Wessa loves all aspects of general dentistry and has a passion for helping patients of all ages improve their overall health. On her free time, she plays tennis and enjoys swimming. Dr. Bahaa Rizkalla attended the dental school at University of Cairo in Egypt and graduated from Tufts University in Boston, MA. He has practiced dentistry for over 40 years, continuing to provide his expertise. He is a loving grandfather to his family. With a passion for helping others, he remains active in church and throughout his community. Dr. Bahaa Rizkalla maintains memberships in the American Dental Association (ADA) and Massachusetts Dental Society (MDS).